Our Holy Father Pope Francis took a very unusual step by issuing a Letter to the People of God on August 20. 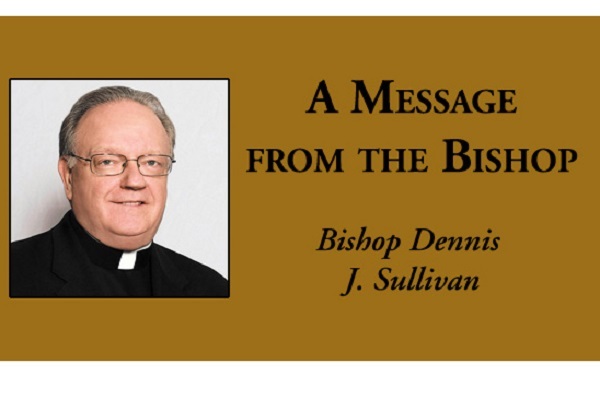 This is not an encyclical letter but rather a personal letter from the Pastor of the Catholic Church to his flock. He wrote this letter in response to the reports of sexual abuse of minors and the abuse of power by some clerics and consecrated persons. The Holy Father calls for the creation of a culture in the Church that will prevent these crimes from happening ever again and from being covered up.